D'Tigers were beaten across the four quarters in Friday's Pool A clash. 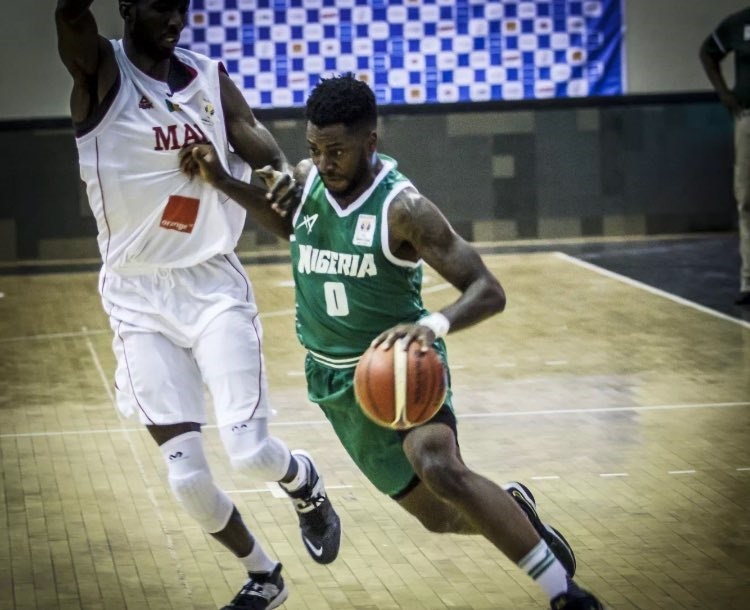 Things are not going according to plans for Team Nigeria at the Commonwealth Games in Australia, and the country's Men Basketball team, D'Tigers are the latest casualty. D'Tigers were on Friday mauled by New Zealand in their opening game at the Commonwealth Games. New Zealand recorded a 110-65 over Nigeria. New Zealand won the first quarter 24-15 and took the second quarter 26-20 before wrapping up the third and fourth quarters 31-8 and 29-22 respectively.